A luxurious glaze for creating cascading hair full of softness and sheen, with any desired volume. It produces great results even with dry or thin hair. 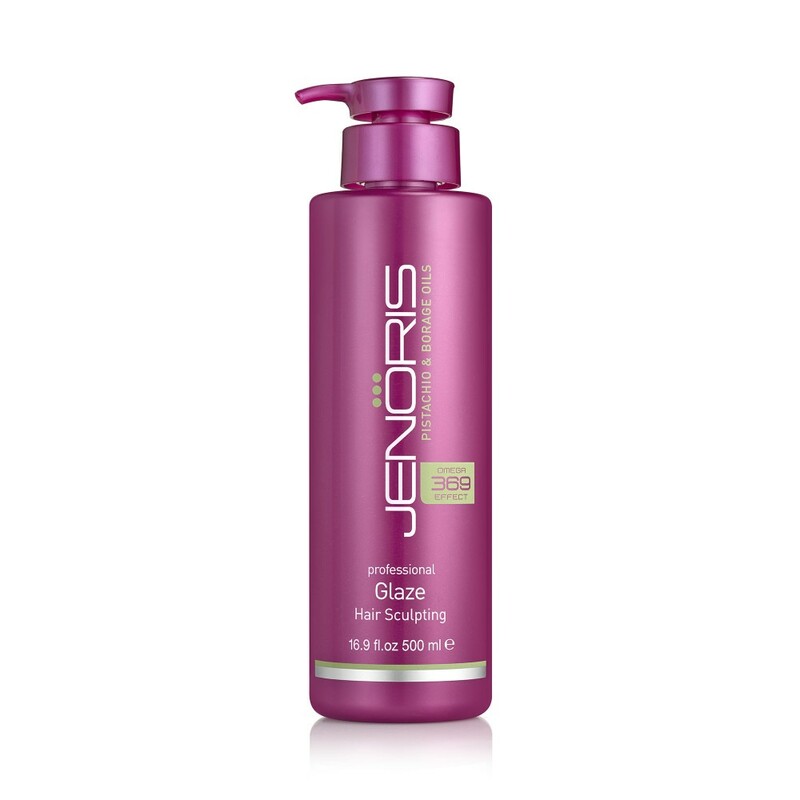 The Glaze extends moisture and restores the hairs natural gloss. For best results use with Jenoris Curls Cream.